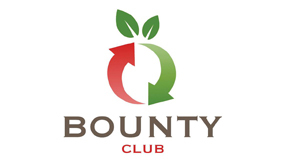 Since September 2016 Harlow Foodbank have been working on a pilot project with Stansted Airport to help them recycle passengers surrendered/restricted non-perishable food, drink and toiletry items when undergoing hand baggage checks. 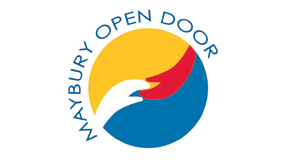 The pilot project has been so successful that this work will continue in 2017. 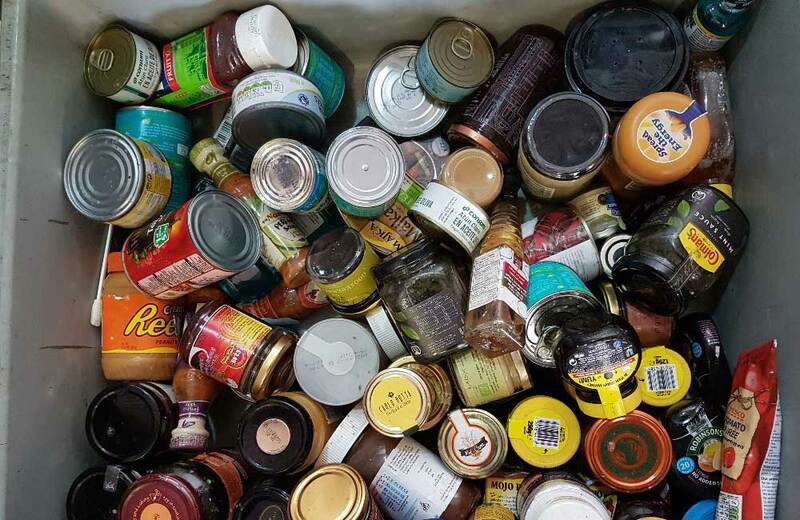 These items have included; tinned baked beans, tinned soups, tinned meat and fish, marmite, peanut butter, jarred pickle, top range jams and marmalades from Buckingham Palace, Fortnum and Mason, Highgrove and Harrods. 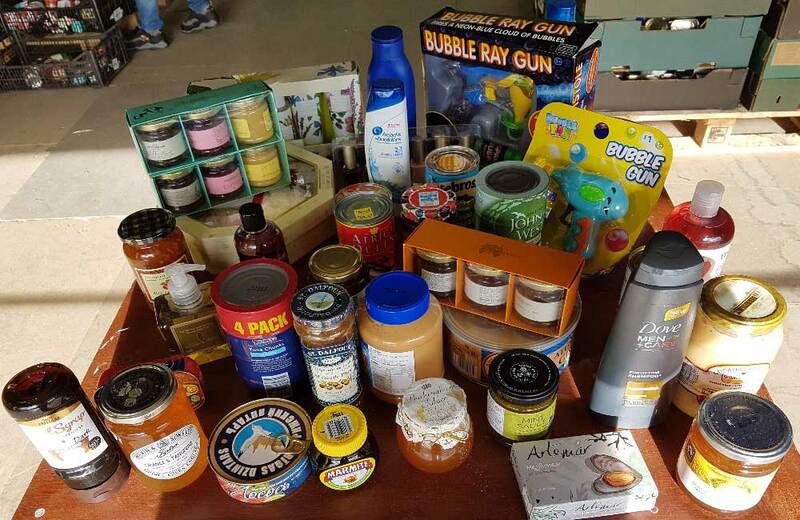 It has also included a large range of toiletries, soaps and gift sets. 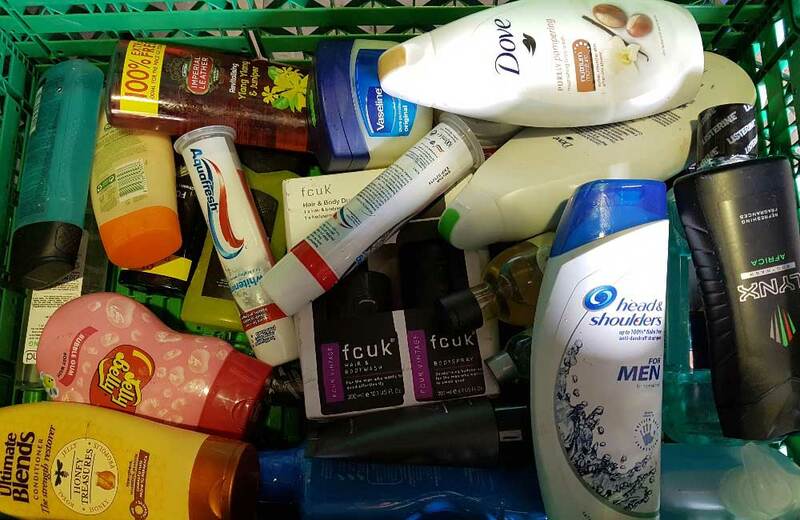 Once delivered to the foodbank all of these donations are sorted, cleaned and distributed back into the local community via front-line agencies, children’s centres, homeless projects, school breakfast clubs, drop in centres and other charities and organisations, for the benefit of the community. 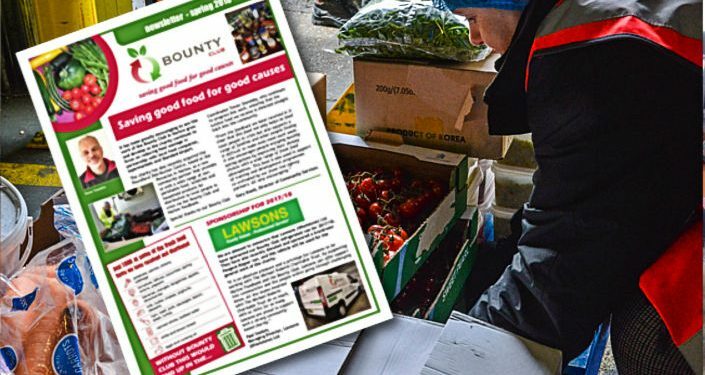 The food bank trial links into Stansted’s wider community strategy with an added environmental and recycling angle, and came about following a request from Frank Field MP asking all airports in the UK to look at the possibility of supporting local communities via food banks. They have looked to work with a small number of partners within the local area, communities that are the focus of their extensive and varied CSR work. Volunteers at both end of the operation do the work so they are basically a platform for the support the donations provide. 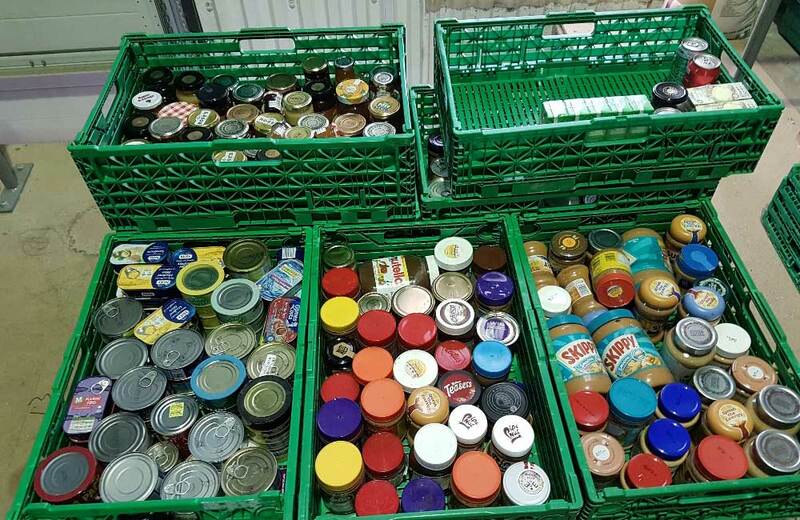 Harlow Foodbank has been the most active partnership area with approximately 2,400 kg of donated items during the initial trial period (approx. Sept- Dec 16). All items are voluntarily surrendered by passengers if they do not meet the Civil Aviation Authority (CAA) guidelines on hand baggage restrictions. These regulations have now been in place for over 10 years. Passengers do have the choice to put any restricted items into their checked-in hold luggage or post them on, or discard them if they don’t wish to do any of the alternatives. Once items have been placed in the various disposal points they are removed by the waste management company. 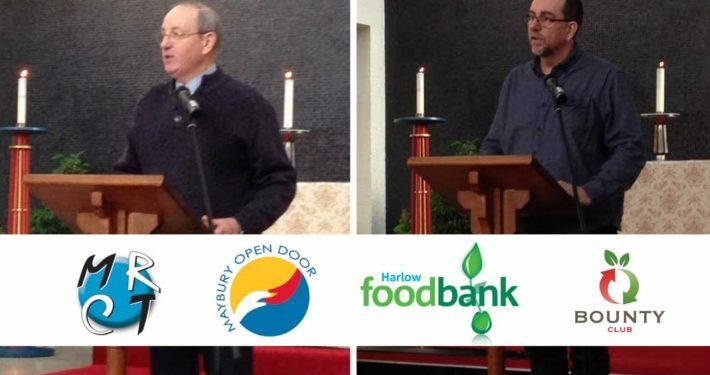 Harlow Foodbank has now fed over 20,000 people in crisis with emergency food. 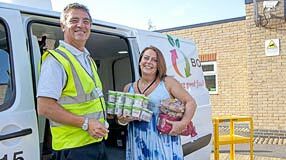 It has this year distributed over 46 tonnes of donated food in Harlow and the surrounding area, through its referral system working in partnership with 152 front-line partners. 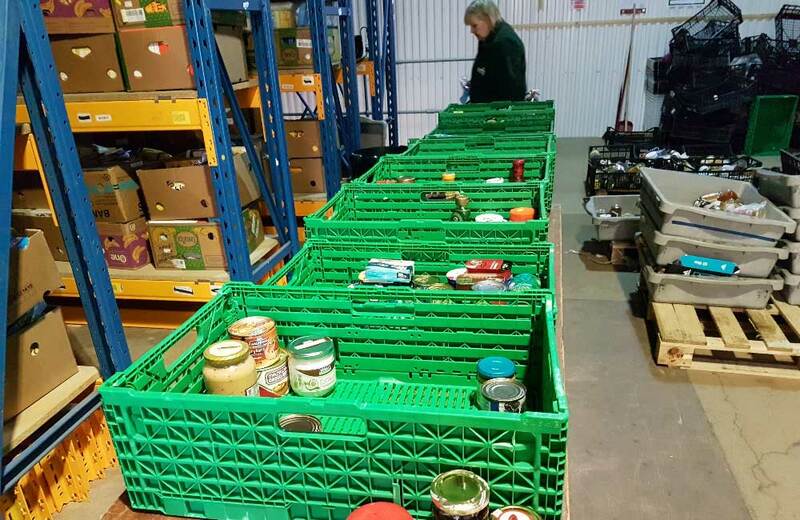 The foodbank now feeds an average of 256 people each month (163 adults & 93 children) and referrals this year have increased by 11% in comparison to the same period last year.